Responsible Shipper proficient in warehouse operations and customer support in medical field. Passionate and motivated, with a drive for excellence. 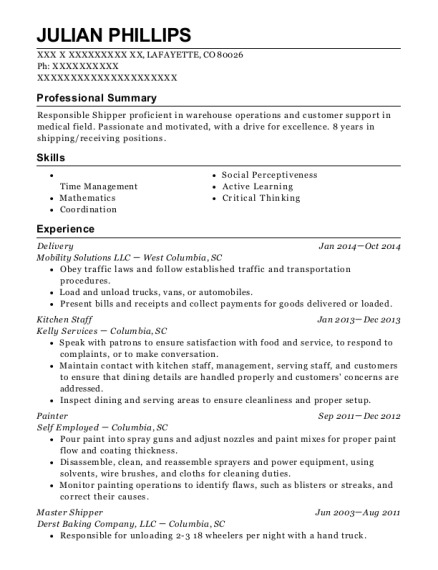 8 years in shipping/receiving positions. Responsible for unloading 2-3 18 wheelers per night with a hand truck. Refilling the 18 wheelers back up with empty product containers. Separating about 200 varieties among 11 routes. Responsible for having the task complete with or without the help of co-workers. Keeping the 30,000 square feet warehouse organized and appearance friendly. Making sure that all 100,000 pieces of product were in precise location. 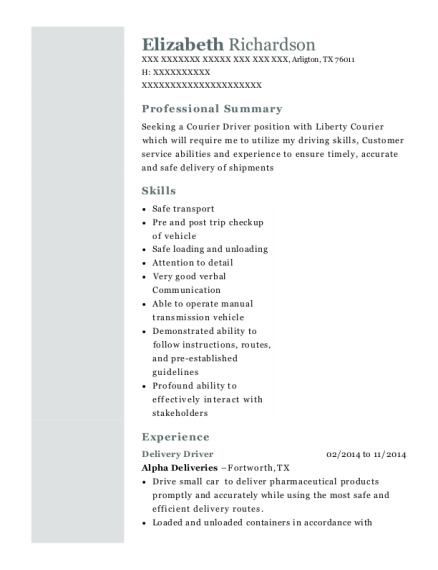 This is a resume for a Delivery in LAFAYETTE, Colorado with experience working for such companies as Mobility Solutions LLC and Kelly Services. 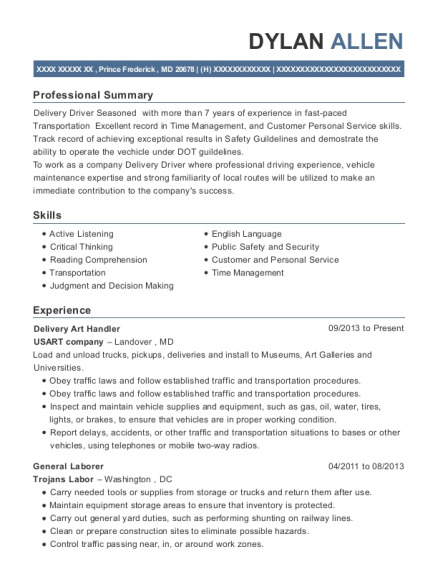 The grade for this resume is 0 and is one of hundreds of Delivery resumes available on our site for free. 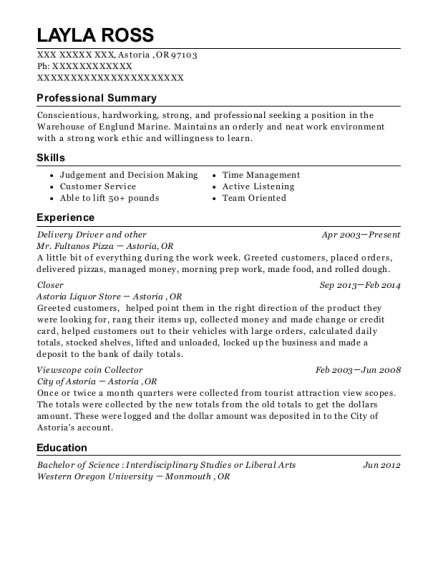 Use these resumes as templates to get help creating the best Delivery resume.